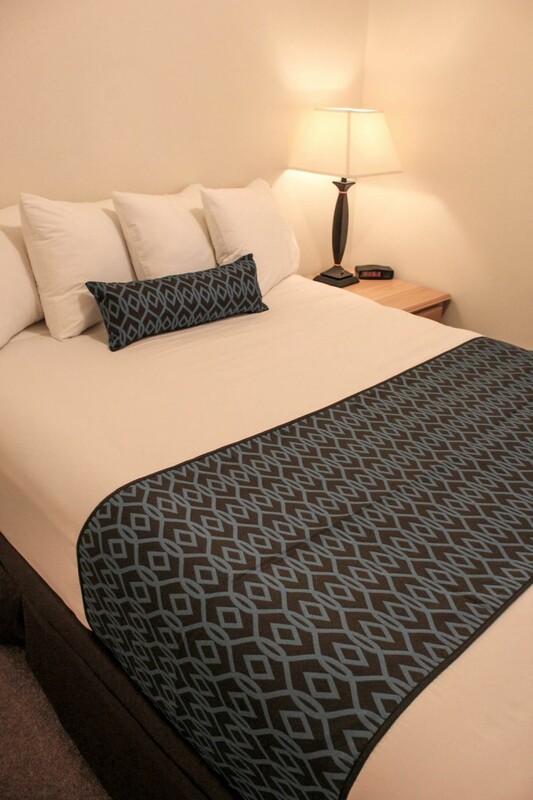 DELUXE TWO BED (1 King Bed and 1 Queen Bed) SUITE | All The History Of Orofino Right Downtown Where You Can Experience It!! Our Deluxe Suites offer 800 sq. ft. of living area. Each suite is equipped with one king and one queen size bed and a full-size kitchen with appliances (refrigerator, range, oven, microwave, toaster and coffee pot). The kitchens are stocked with dinner dishes, utensils and cookware (service for four). 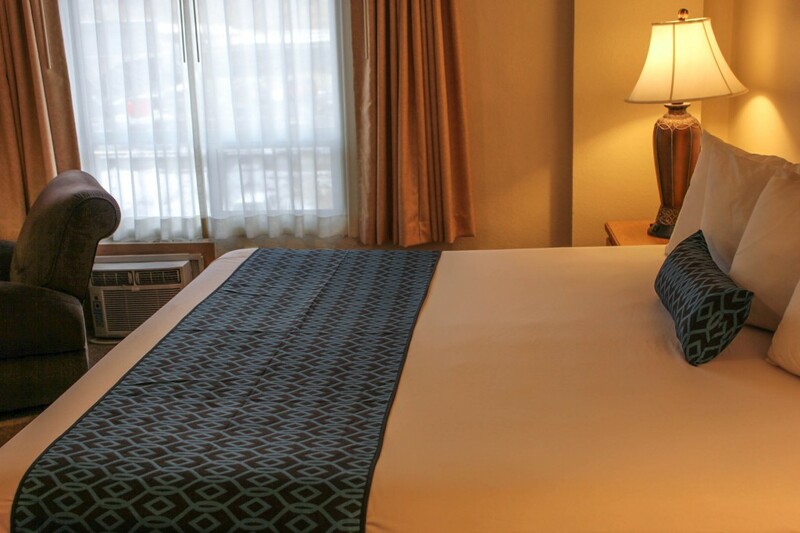 Our Deluxe Suites also offer plush robes for your enjoyment. 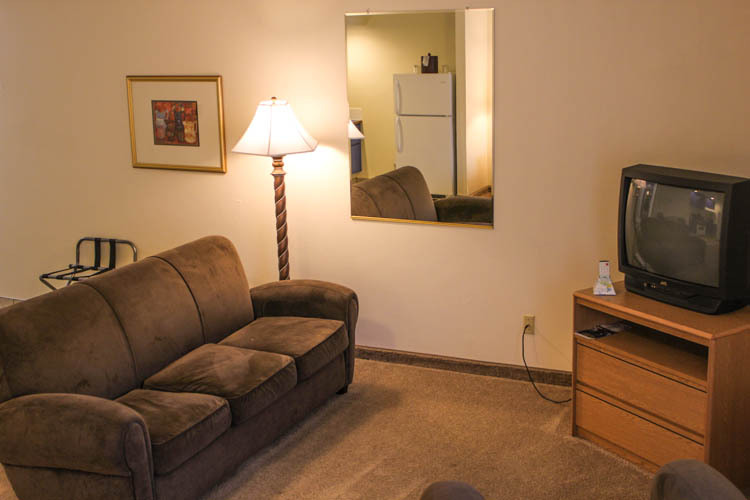 For your convenience each suite has wireless internet access as well as free Showtime and TMC television programming. Outdoor Patio, Refridgerator, Stove-top, Wireless Internet.